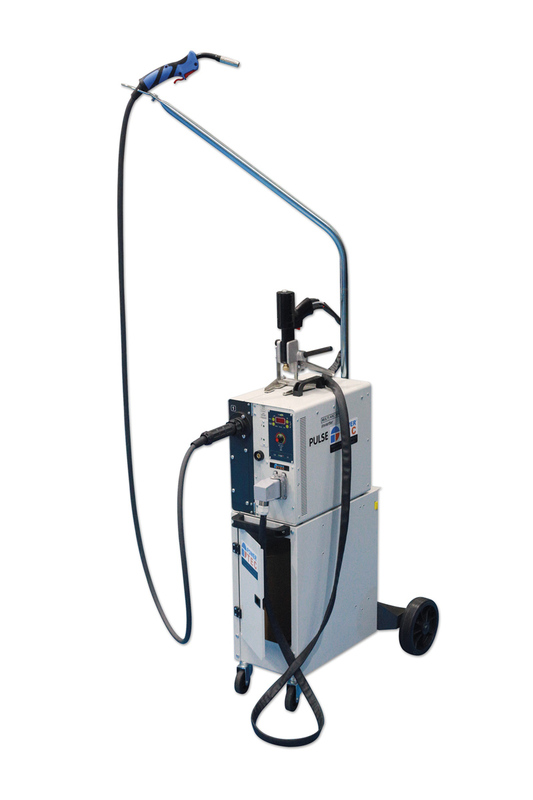 With the aluminium repair market steadily increasing, you can trust Power-Tec to provide the professional body repairer with a comprehensive range of tools and equipment specifically designed for aluminium repair. 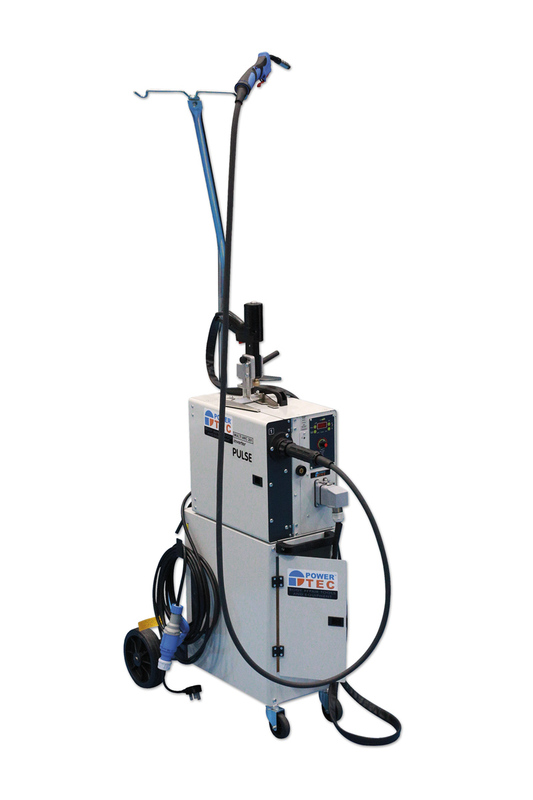 As an example, Power-TEC’s new Multi Arc 201 inverter welder (part number 92513) is an innovative and complete aluminium repair station which combines a 200 amp aluminium MIG welder and an aluminium repair welder in one unit. Available now from your Power-TEC supplier.